Rowan has been showing a keen interest in penguins lately so I thought something penguin-related at home would be fun for us to do together. My first port of call is always the Twinkl website because I know that if something isn’t on there, I probably don’t need it. 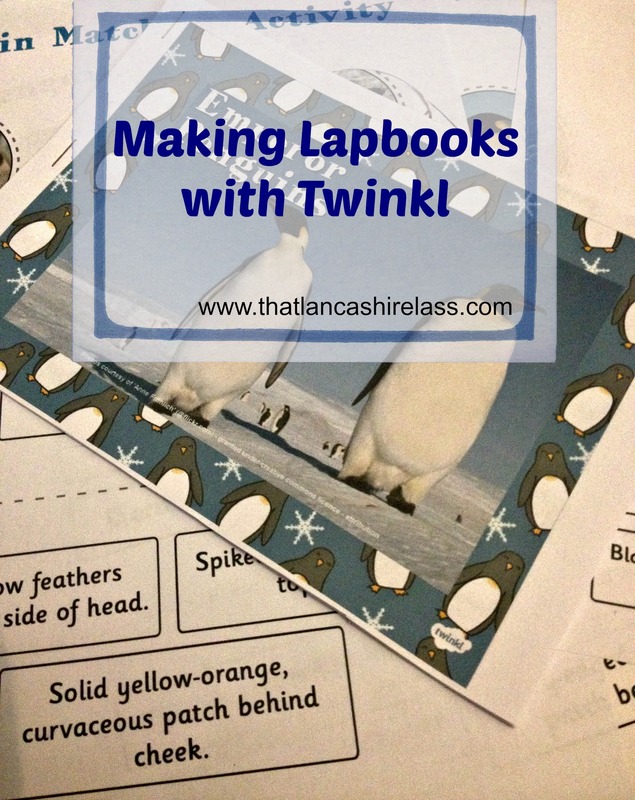 There isn’t a week goes by without me using Twinkl for something and I always recommend it to parents and teachers alike. 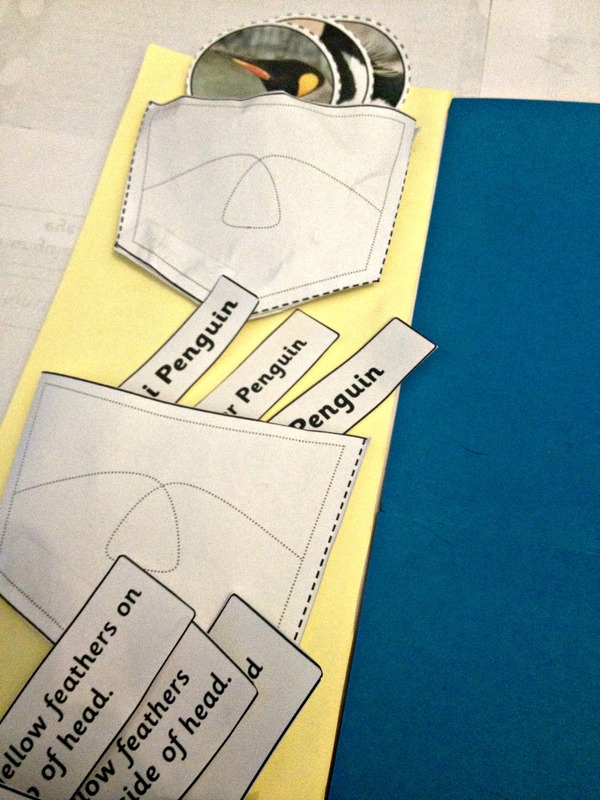 The idea of a lapbook is to have a fun, educational and easily storable set of information within an A3 sized folder. To start with, take an A3 piece of card (we didn’t have A3 so I fashioned it out of A3 paper and A4 card. I think it worked out okay but I have since been out to buy A3 card!). 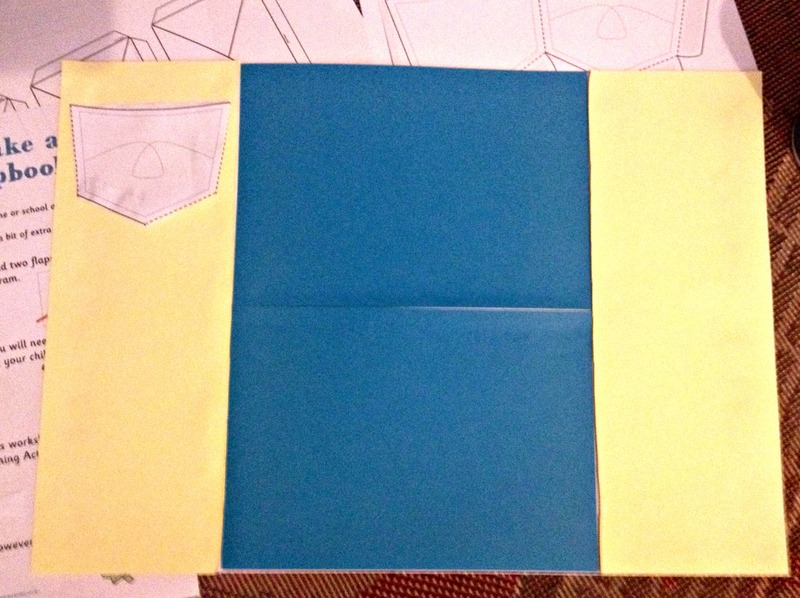 Within the pack, there are pocket templates which you or your child can cut out and add to the blank lapbook as shown above. I think I’d recommend putting the lapbook together before involving the child in this activity if your child is young or doesn’t have a great attention span. Rowan is 4 and he got frustrated waiting for me to put the lapbook together, and didn’t want to do it himself. So he went off to play while I prepared it, and I found that his enthusiasm for the project had returned when it came to doing the actual activities. 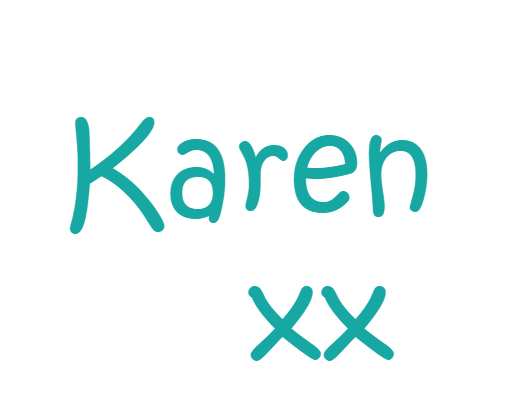 Older children would probably feel more inclined to do the cutting and sticking first and also may feel more of a sense of achievement once the whole thing was done. The next step is to add the activity sheets and anything else you’d like to include. We had a matching game, which taught both of us about the different types of penguin and their trademark characteristics. It wasn’t an easy task for a four year old and he wouldn’t have been able to do it independently, though that just made it a good learning exercise for both of us. Slowly we added other penguin related activities – all from the Twinkl website – and ended up with a very full afternoon indeed! Rowan enjoyed the colouring sheets, and we stuck all the answers together from the matching game we’d played earlier too. 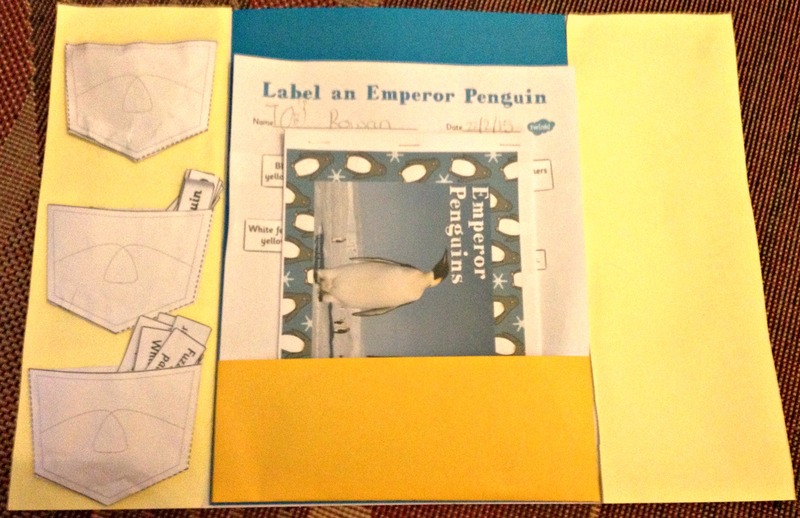 There is a wonderful little booklet available to print off which is all about the Emperor Penguins. Louis (aged 7) found this really interesting as well, and has asked for a lapbook of his own – about World War Two. So guess what I’m doing this afternoon?! To keep all the papers inside, I added another small piece of card along the bottom of the lapbook. This worked really well and we haven’t lost anything yet (touch wood!). What kind of fun learning do you do with your children? Did you do these things as a child with your own parents? Leave me a comment and let me know!